apply the six principals of Shitoryu Shukokai Karate-Do to my life. 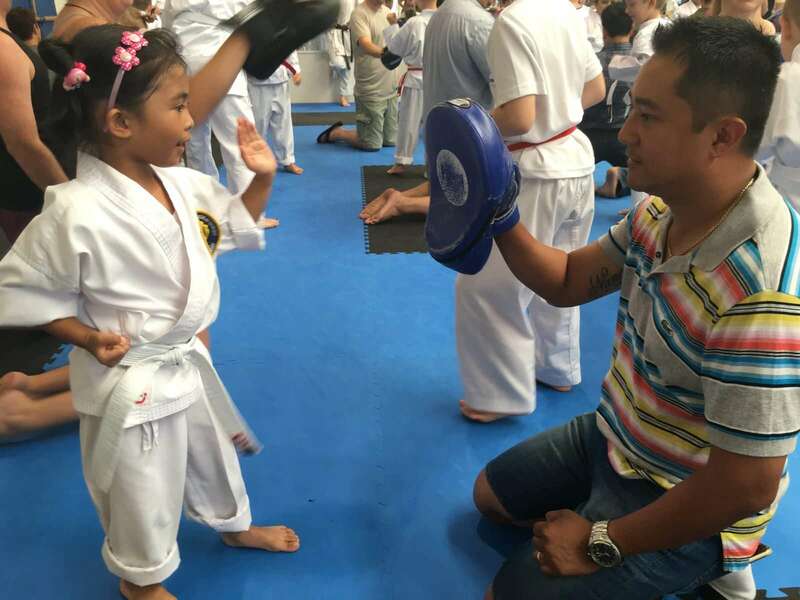 All classes are supervised with highly trained and government recognised instructors with Kansai Cubs (3-4y/o), Little Lions (5-7y/o), Young Lion Juniors (8-12y/o) and Adults having specialised separated classes. Levels of experience are also separated into their own classes, Beginner/Novice, Intermediate and Advanced, so each individual at each level gets the specific training designed to their own level. 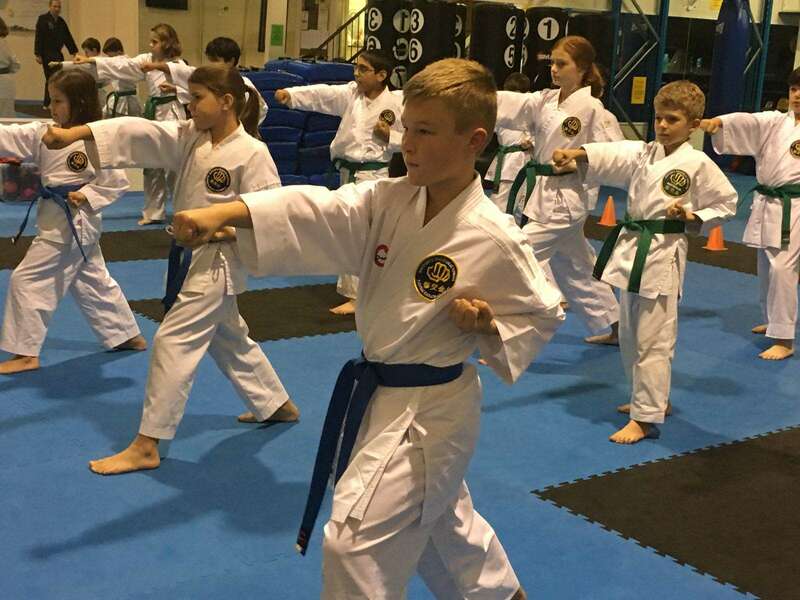 Classes for Kansai Cubs, Little Lions and Juniors are designed to enhance their concentration, discipline and motor skills and team building skills, whilst learning in a fun filled environment. Each class is broken up into 3 elements, the first being to a warm-up to prepare for the day’s activity and to reduce any chance of injury. 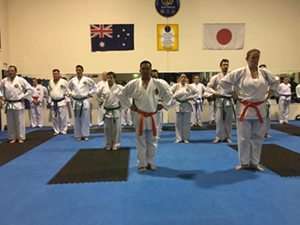 The main body of the class is broken up in 3 parts: traditional karate, self-awareness and karate-related games, which are used to retain their concentration levels over the period of a class. At the end of each class, a stretching routine is implemented to increase their level of flexibility and act as a warm down. Adult classes are specifically designed to cater for today’s customers. 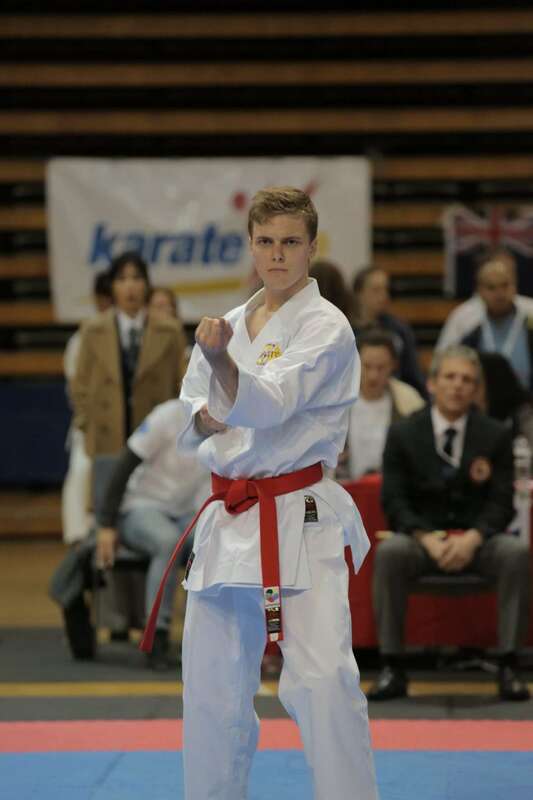 Whether you are interested in meeting goals such as Fitness, Personal Protection, Sports or interested in learning a traditional Martial Art of Japan, Kansai Karate Academy will help you set and achieve these goals and more. 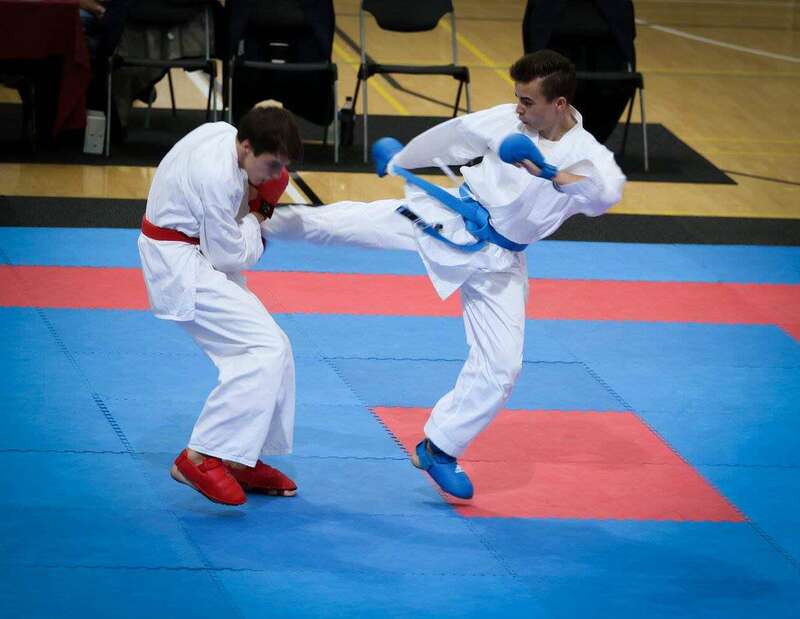 Kansai not only offers the chance to train in a respected martial art but also to compete in competitions, go on annual camps and attend regular social events. Kansai Karate Academy also insists that you train with only the best. Over the years Kansai has produced many champions, from state to national champions. Kansai Cubs was created just for preschoolers (3-4 year old). We start with fun, promote teamwork and friendship and help to create strong individuality and the self-esteem necessary to succeed. They learn how to control their bodies, direct and focus their minds and energise and empower their spirits – all wrapped up in games, challenges and fun. 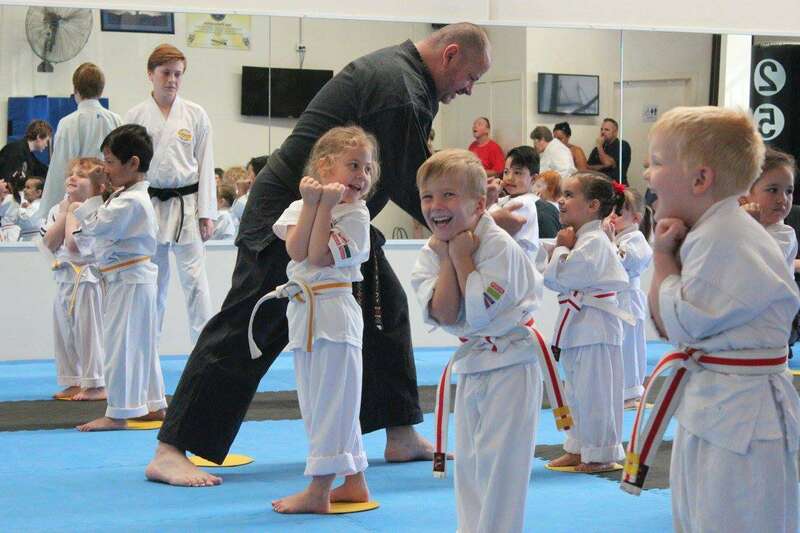 The main aim with the Little Lions class is to introduce children to karate in a fun but structured program. The focus of the program is on developing motor skills, confidence and discipline while learning basic karate techniques. Children in this age group are very receptive but do have short attention spans, so the lessons are divided into short bursts of activity which can be skill or game orientated. The Young Lions Beginner / Novice class, similar to the Little Lions class in that there is still a focus on developing their karate skills in a fun environment through karate related games and karate technique, is the next step up. Techniques learnt in the Junior class are progressively more difficult than the Little Lions class but are part of the Beginner/Novice teaching criteria. Once Young Lions have completed the Beginner/Novice phase successfully they then move up into the Junior Intermediate classes, finally working towards the Junior Advanced classes. This class is designed to lay the foundations for a karate student. Classes consist of a warm-up, an introduction of basic techniques and application, finishing with a specifically designed stretching routine. Other areas introduced will include self-defence applications and basic knowledge of fitness and well being. This class is designed to take the Beginner/Novice to the next level of proficiency in traditional karate. Beginner/Novice techniques are reinforced whilst advanced techniques are taught. 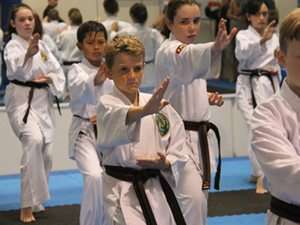 Other components that are further studied include self-defence, sport karate and physical fitness. This is the highest level of expertise that the student can reach. 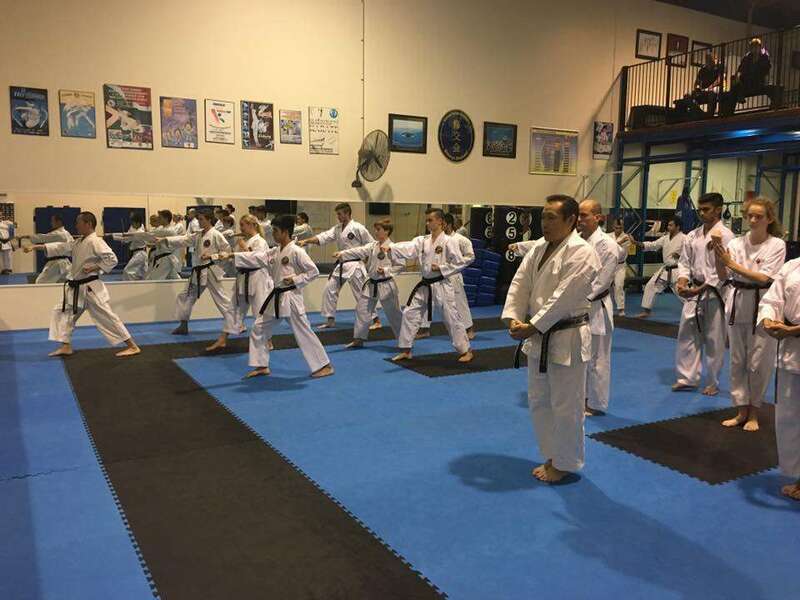 Classes consist of reaching a deeper understanding of all aspects of karate, including physical movement, spiritual fulfilment and mental awareness.